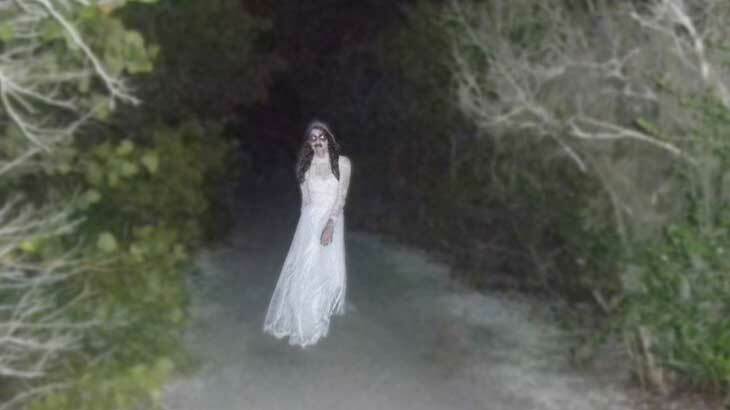 Oct. 24, 6:30-9 p.m. – Camp Desoween is De Soto National Memorial’s spooky trail walk. Campers have run amuck and something sinister is behind it. Are you brave enough to go into the woods at dark? Event suggested for children and adults ages 7 and up. The later you come the scarier it gets.